It’s back, and ready to spook you to the gills! 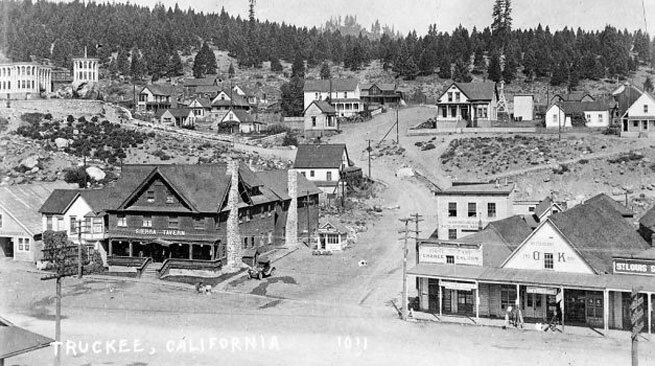 This adults-only annual walking tour of Historic Truckee is a dynamic, exciting and dark way to walk the steps of haunted Truckee tales. The tour kicks off with a glass of wine, and winds through Downtown Truckee, stopping off at all the old haunts. Finish off your time travels at Moody’s Bistro for a raffle prize drawing. This autumn event sells out every year, and according to NC Communications, 70% of the tickets are already gone! Be sure to purchase yours HERE. Want to attend but you’ve got kids? Don’t worry. Here’s a solution! Did you know that Oktoberfest is the largest and most famous event in Germany? 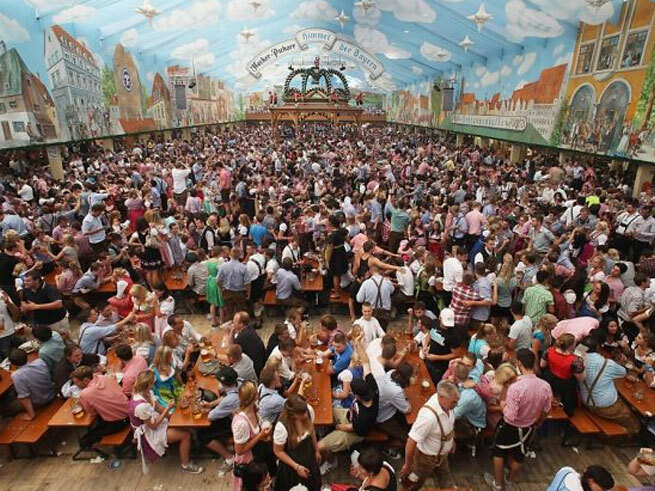 It’s a 16-day festival celebrating beer, and has been a staple in Bavarian culture since 1810. Why not raise a stein in traditional fashion and celebrate at Squaw Valley’s Oktoberfest tomorrow from 2-6pm? Unlike the events held in Munich and Bavaria, you won’t eat brats and kraut under a colorful tent, but in the open air of Lake Tahoe. The air is crisp with fall, the leaves are turning color, your stein is full of brew, and you’ll be entertained by traditional Bavarian Music and Folk Dancers. Don’t forget the Oktoberfest Games! There’s fun for the whole family. All entertainment at the event is free. Your first glass of beer is $10, which also includes a 1/2-liter commemorative festival stein. Additional beers are available for $5 /each. Proceeds benefit the Tahoe Truckee Lacrosse Foundation. One of the most difficult marathons in the nation, but certainly the most rewarding with the stunning views of Lake Tahoe! This race is not for the faint of heart! 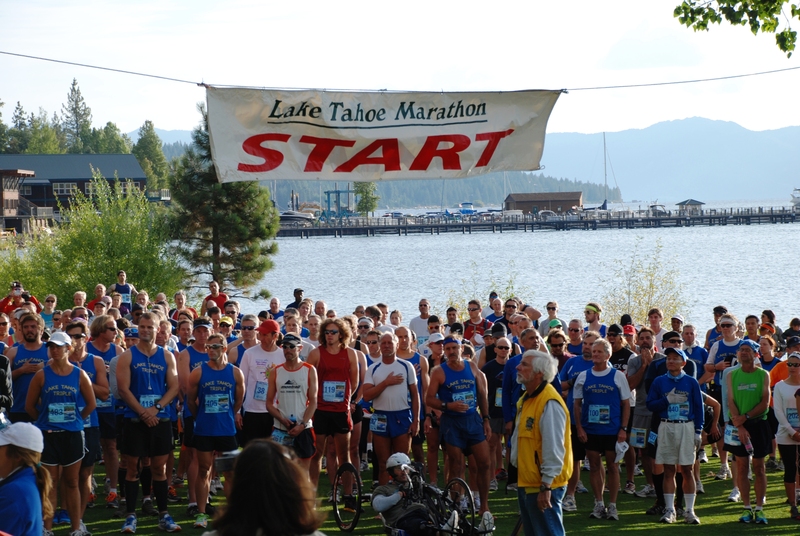 Lake Tahoe Marathon Week hosts an incredible amount of events: 30 plus! 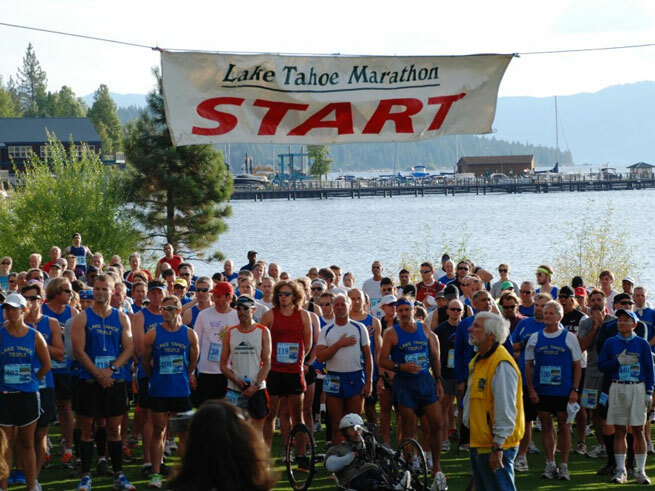 The Lake Tahoe Marathon starts Sunday, September 30, on Commons Beach in Tahoe City and finishes on Pope Beach near South Lake Tahoe. Runners follow a course that runs the entire Western length of Lake Tahoe. On Friday, September 28, and Saturday, September 29, runners can race two other different marathons or half marathons. There is the Emerald Bay Marathon on Friday, and the Cal-Neva Marathon on Saturday. Run them a la carte or with the Tahoe Triple Marathoners. 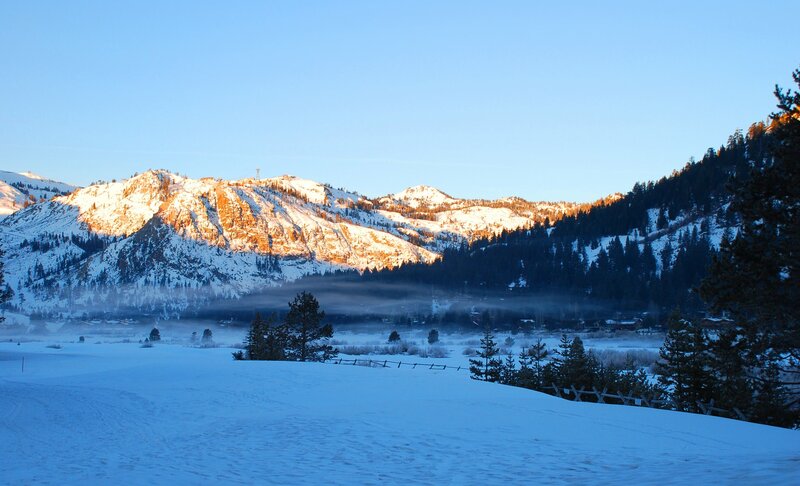 Or, runners can choose the Tahoe Trifecta: Run 3 different half-marathons in 3 days! Click HERE for the event rundown! What’s the toughest race you’ve ever run? Winter Flash Sale! 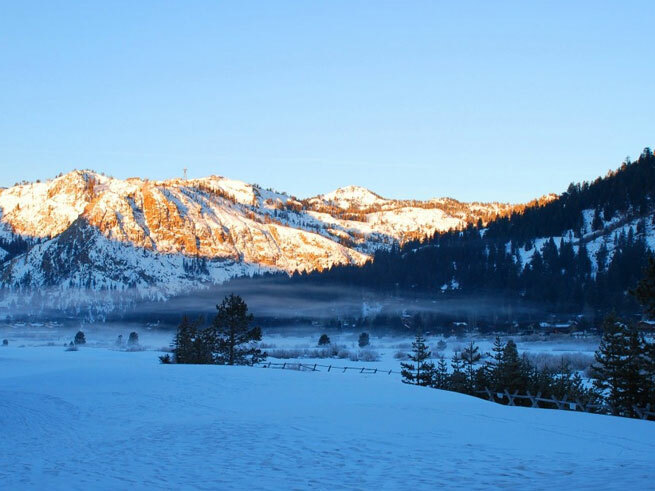 40% Off Squaw Valley Lodge! Save up to 40% on your winter reservations. Why not book your winter vacation while the savings are here? You’ll ski and save when the powder hits! These unprecedented discounts will happen just one time. Guaranteed! Reservations must be made via phone only. Not available anywhere else. Call our Vacation Planners beginning at 8 a.m. on Monday, September 10 for this special sale. Flash Sale reservations can be made 8:00am – 8:00pm daily, Monday September 10th through Friday September 14th. Nightly minimums and unique cancellation & deposit policies apply. Flash Sale Deposit & Cancellation Policies: Two night deposit is due at time of reservation. Non- refundable balance is due 60 days prior to arrival.The entire reservation amount is non-refundable within 60 days of arrival. No Exceptions. Trip Cancellation/Interruption Insurance offered and encouraged. Changing dates, shortening stay or downgrading to a smaller condominium is not allowed after final payment is made.There are no refunds for late arrivals, early departures or no shows.